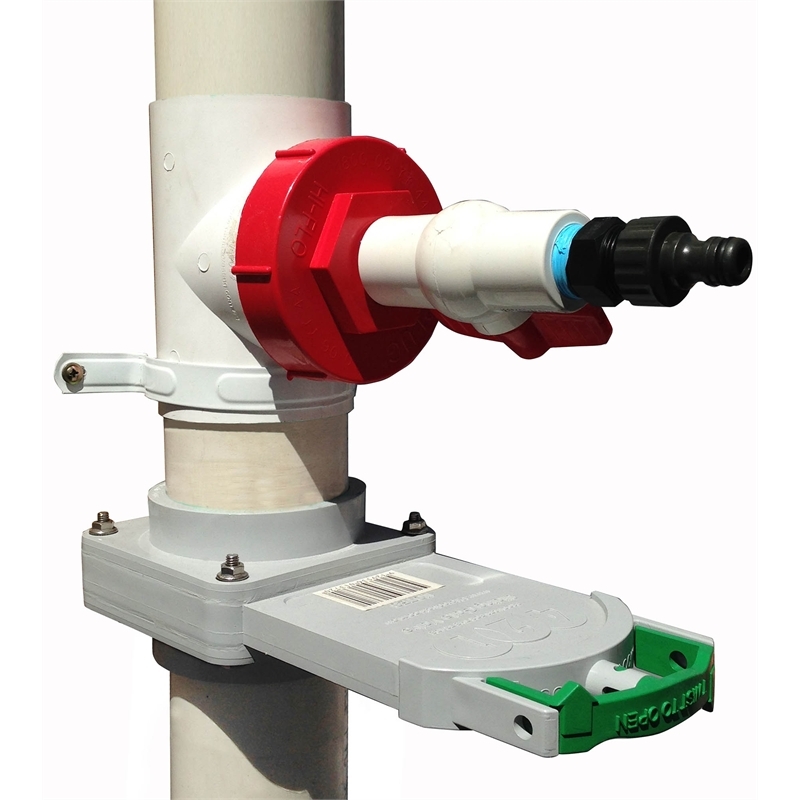 Fire Plugs are innovative fire safety devices which allow roof gutters to be filled with water when bushfires threaten. Fitted into downpipes around the home at waist height, Fire Plugs are easily converted to block off the downpipe. No ladder climbing - simply connect the hose to the water supply and turn on to fill roof gutters and prevent wind blown embers igniting leaves or debris in the roof gutters. Fire Plugs come in kit form and are easily fitted to PVC downpipes, which withstand exceptionally high heat and flame when filled with water. 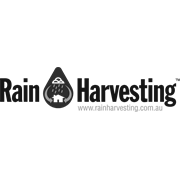 They can also be used throughout the year to redirect rainwater to the swimming pool, pond or garden. 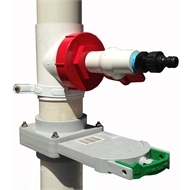 The kit includes - PVC Gutter Outlet, Fire Plug Tap Valve, Sliding Gate Valve and 2 x 90mm Pipe Brackets.